A.S.A.V. Aquila is a student athletics association based in Amsterdam. Aquila was founded by Thijs and Jelle in 2003 at the Batavarierenrace. Since then, the goal of Aquila is to promote running among students and stimulate contact between student athletes. Every Tuesday and Thursday Aquila organizes a running training for runners of all different levels. 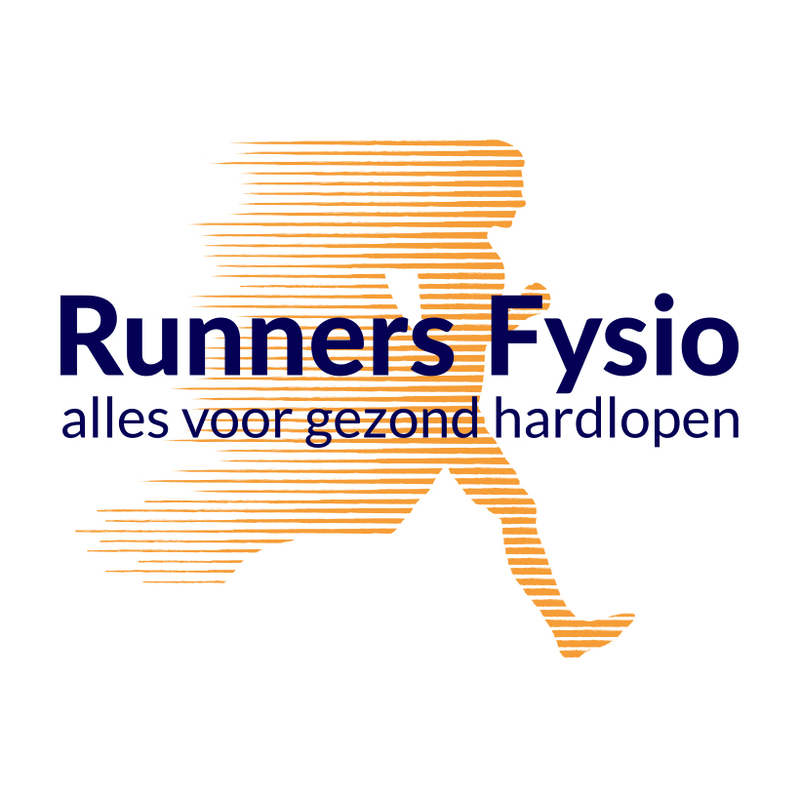 We gather at the historical Olympic Stadium and from there we will run to the Vondelpark, the Amsterdamse Bos or somewhere in Amsterdam for our training. If you want to do specific track and field training, you are also welcome to join Aquila. For the track and field training we collaborate with Phanos, so we can offer track and field training in the historical Olympic Stadium. There are groups who train all the athletic disciplines and there are specialized groups to train with, at different levels. Please see below for the details of this Phanos membership. With this membership you can train twice a week with the running group of Aquila. This training is for runners of all levels. This membership will cost 100 euro a year. Every Thursday you can join for dinner with the other athletes in the canteen of the Olympic Stadium and you can take part in all sorts of events organized by students of the running club. With this membership you can train with different groups at the athletic track in the Olympic Stadium. Look at www.phanos.amsterdam for the different groups. This membership will cost 220 euro a year. Every Thursday you can join our dinner with the other athletes in the canteen of the Olympic Stadium and you can take part in events. With this membership you don’t train with Aquila, but you can join our dinners at Thursday night and our events. This membership costs 15 euros a year. Would you be interested? Feel free to email us at info[@]aquila.nl!